Located in the centre of the East Westphalia-Lippe region, the Stadthalle (Town Hall) Bielefeld congress and event venue offers a versatile forum for events of all kinds. 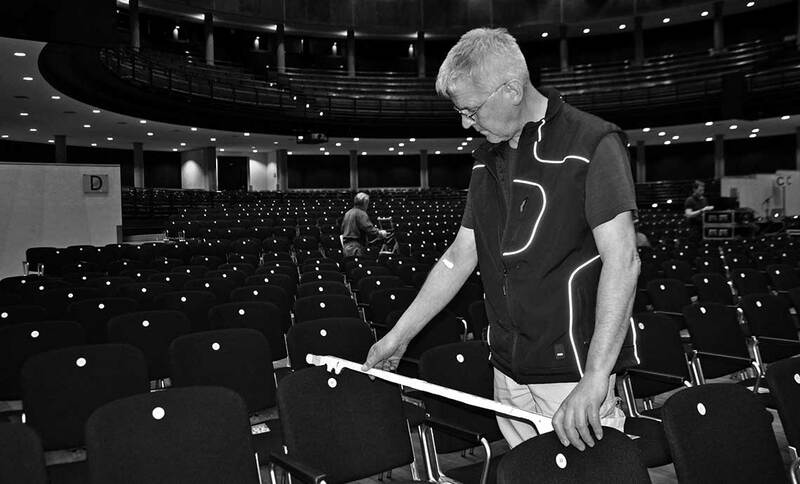 From concerts by German and international artists to national congresses, interesting presentations and exhibitions or formal balls, the Stadthalle hosts a wealth of major events with the support of WKH. For many years, WKH has been providing Stadthalle Bielefeld with professional support and has its own office at the venue. The exhibition and event hall opened in the autumn of 2010 and is a welcome contemporary addition to the space available in the venue. For shows and events, and above all for sports events, the Seidensticker Hall with its 3,700 m2 of floor space is suitable for a very wide range of uses. 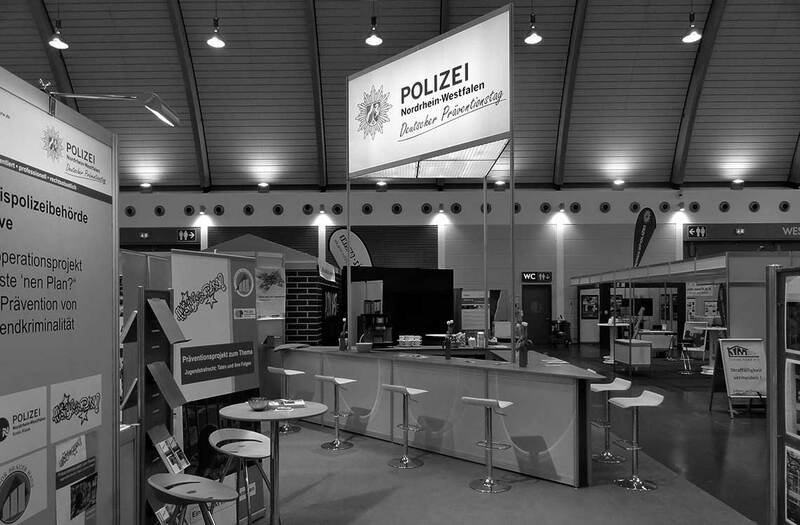 WKH was responsible for the exhibition stands at this event.